Originally from Houston, Texas, Mike began studying music formally at the Houston High School for the Performing and Visual Arts, a school renowned for its musical alumni, which includes such luminaries as Jason Moran, Robert Glasper, Brian Michael Cox, Eric Harland, Chris Dave, Kendrick Scott, and Beyoncé. After graduating, Mike moved to New York City with a scholarship to attend the New School University. While still in school he began garnering the recognition necessary to be called to perform and tour with some of the most venerable names in the Jazz world as well as rising stars of the scene. Over the years, they have included The Joshua Redman Elastic Band, Lizz Wright Band, Nicholas Payton Quartet, Stefon Harris Sonic Creed, Me'Shell N'Degeocello, Jason Moran, Terence Blanchard, Robert Glasper, Ambrose Akinmusire, Gretchen Parlato, Aaron Parks, Claudia Acuña, Greg Osby 4, Wynton Marsalis and the Jazz At Lincoln Center Orchestra, Jeff "Tain" Watts, Jeremy Pelt, John Ellis, Myron Walden, Kenny Garret, Yosvany Terry, Ralph Bowen, Will Vinson and more. Additionally, Mike has recorded with numerous major artists, both inside and outside of the Jazz genre. 3 of these recordings were nominated for a Grammy. 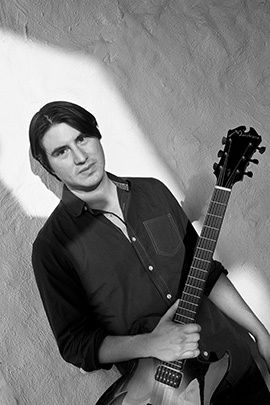 In 2010 both Q-Tip's "The Renaissance" and Geoffrey Keezzer's "Aurea" were nominated for Best Album in their categories, as well in 2008 Eldar's "Re-Imagination" received the same nomination in the Jazz Category. Moreno's discography also includes artists such as Bilal, Jeremy Pelt, Robert Glasper, John Ellis, Aaron Parks, Jimmy Greene, Myron Walden, Sam Yahel, Ralph Bowen, Marcus Strickland, Yosvany Terry, Kendrick Scott Oracle, Will Vinson, and Bob Reynolds. 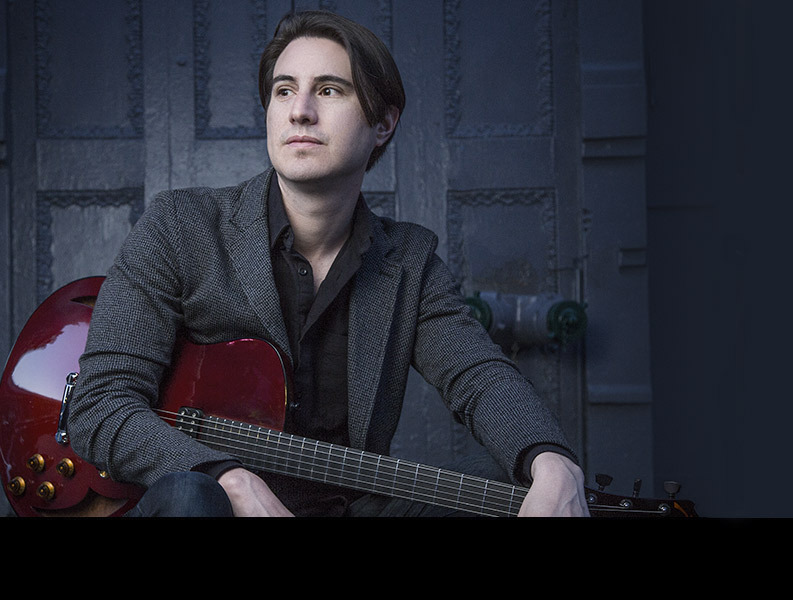 Recognized as one of the leading voices in the Jazz guitar world, Mike has toured extensively and recorded as a leader of his own band, playing his original music to high critical acclaim. 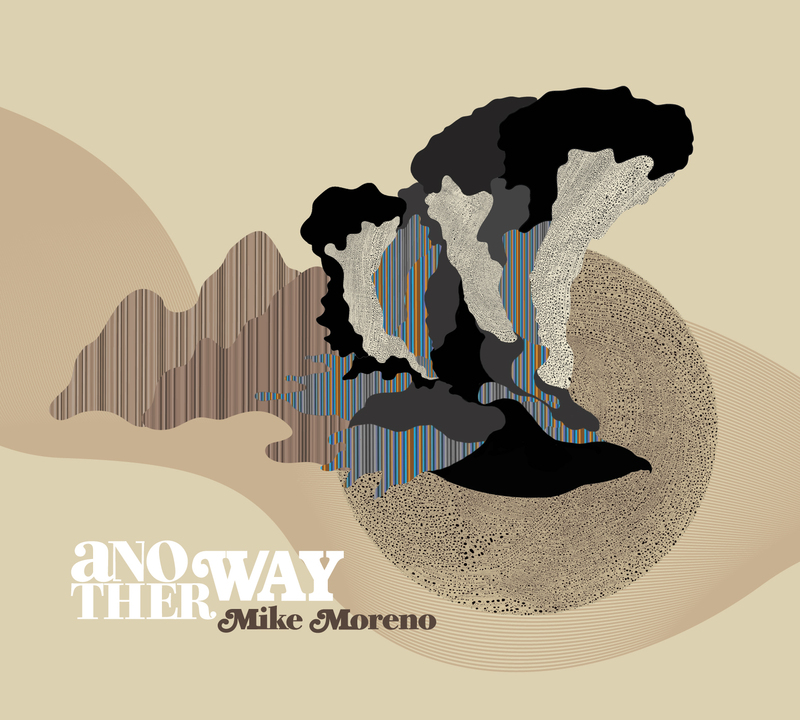 As Nate Chinen describes in his 2007 “The Gig” article in JazzTimes, "There are many other guitarists out there pushing towards a modern ideal, but none with the precise coordinates that Mike Moreno has charted." 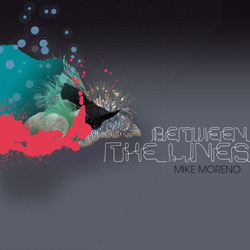 In 2007, Mike released his debut CD Between The Lines on the World Culture Music label, which Nate Chinen deemed in The New York Times as one of his top 10 Jazz albums of 2007. He recorded his second and third albums, Third Wish 2008 and First In Mind 2011, for European Jazz label Criss-Cross Records. He returned to World Culture Music for the release of Another Way 2012 which made the 25 "Best of 2012" Jazz Releases on itunes. And his most recent album Lotus has just been released.